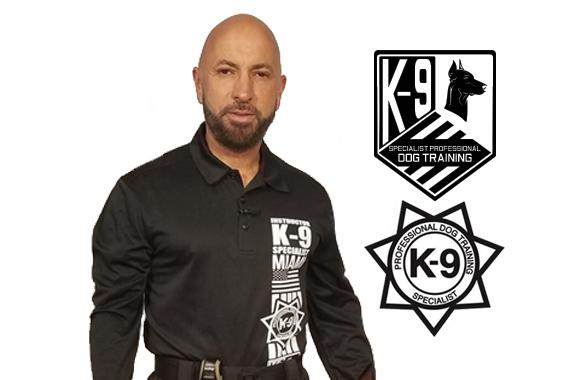 Dennis Urrutia and his Elite Team of K-9 has been training dogs for over 27 years. Dennis is also the second oldest active in-home dog trainer in Souh Florida. As owner and founder of K-9 Specialist he takes pride in person to evaluate your dog, in the privacy of your own home, to make sure he creates the right program for your dog and family.